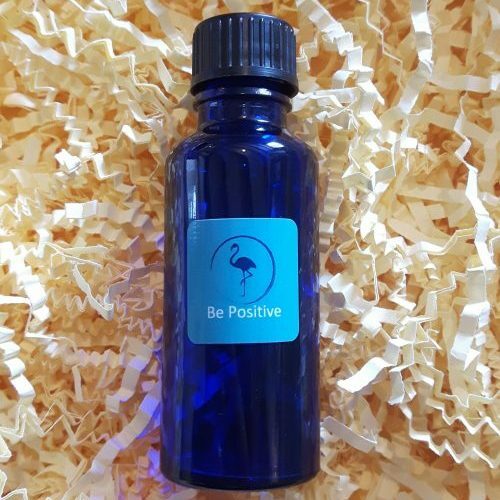 Positivity blend – Cypress, Geranium, Rose, Jojoba oil, Grapeseed oil. 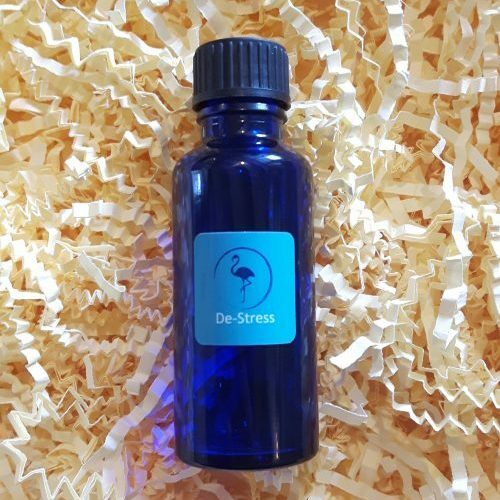 This uplifting blend contains three essential oils that help clear negative energy and support a positive mood. Try applying a few drops to the wrists and chest or add a few drops into a bath. Bottle contains 30ml of oil. 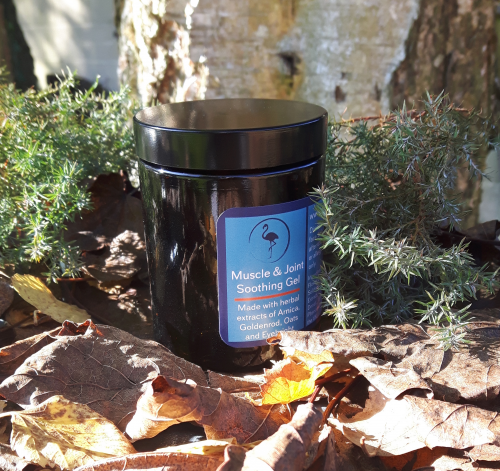 For those struggling with anxiety or depression, this supportive blend can gently uplift the spirit. 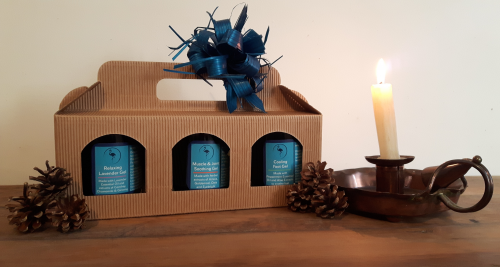 This blend is made using Cypress, Geranium and Rose essential oils, Jojoba oil and Grapeseed oil. 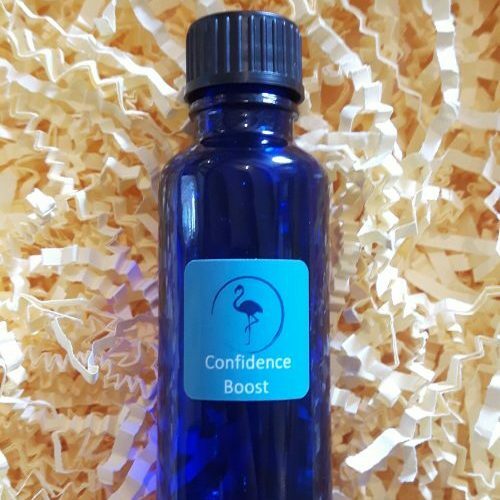 This supportive blend helps to build positivity and can help reduce negative and destructive thinking. Jojoba oil and Grapeseed oil both contain Vitamin E, having the added benefit of soothing and repairing dry or damaged skin. Between therapies, try adding ten drops to a bath or apply to the wrist and chest.